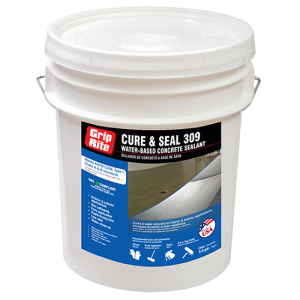 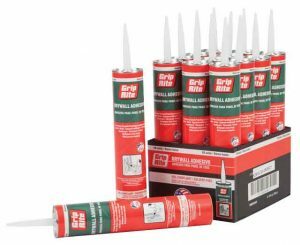 Grip-Rite® Multipurpose Adhesive is waterproof, bridges gaps and is an environmentally-friendly VOC-compliant adhesive. 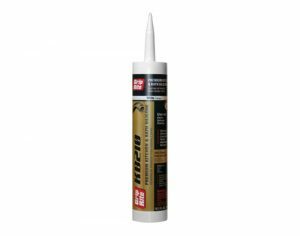 It is for interior/exterior use and bonds most common building materials. 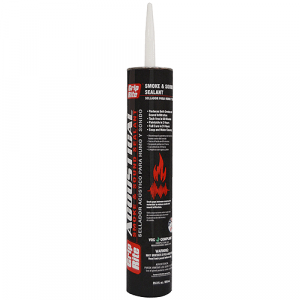 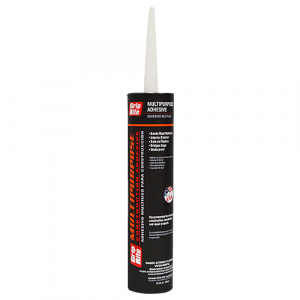 Grip-Rite Multipurpose Adhesive meets ASTM C557 specifications.